Thanks for taking the time to look at this site. 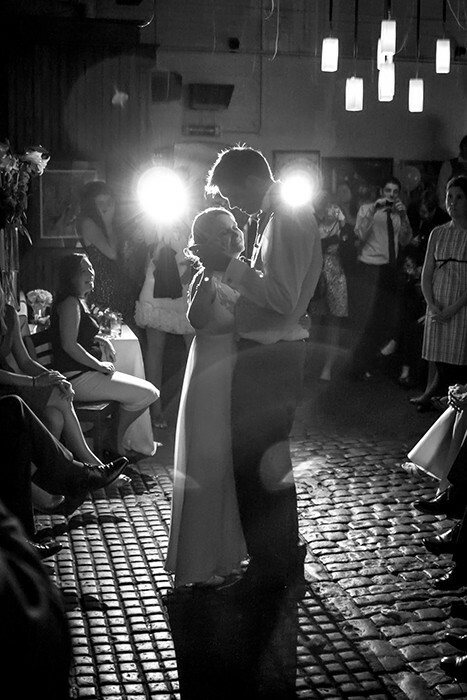 I’m Ian, a wedding and portrait photographer based in Calderdale in Yorkshire. I love being able to spend time with people during their happiest moments. It’s a privilege to be part of a wedding day, so I’m always looking forward to meeting new people and getting to know their story. The Little Photo Firm is me and my wife, Christina. I do most of the photography but on a wedding day we are both behind the camera. I started photographing weddings when an old friend asked me and I fell in love with the whole process. I loved the excitement of the day, as well as the planning beforehand, and perfecting the images afterwards. It was an amazing feeling to be able to deliver the photos to friends, and to hear how much they loved having a record of the day. So now I’m hooked! I’d love the opportunity to record your special day for you.